You start with the foundation, and that is the old adage: Calories in and calories out. Consume an appropriate amount of calories for your BMR, activity levels and goal. If you are not doing this, it doesn't matter what you are doing. You can eat all the kale you like but if you are consuming more calories than you burn, you'll put weight on. Equally you can eat nothing but chips and lose weight - your performance and body composition aren't going to be great. 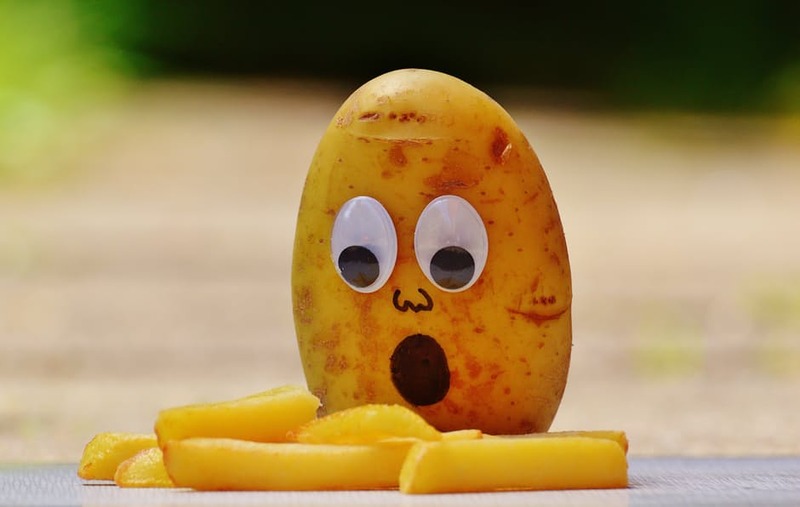 You'll likely be quite hungry because you can't eat a lot of chips and keep the calories low; and your health will suffer for lack of nutrients, it's not sensible, but it's possible. Consume enough protein for recovery and satiety, fats for satiety and carbs to avoid fatigue. Eat the majority of your foods in their whole, unprocessed form. Eat when hungry, and stop before you are too full. Then you have the walls, and while you need walls, it doesn't really matter how they are made up, so long as they keep the rain out. So you might be vegetarian or paleo or introduce any kind of regime that works for you. So long as it meets the cornerstones of appropriate nutrients and is sustainable in terms of health, comfort and satiety, you can roll with it. Once you have this kind of structure, that's really all you need, that's enough to keep you warm and dry, but if you've nailed that, you might keep looking up. Right at the top, you have the little details. You don't need turrets or flags on your castle, but it might be fun. Once you've got a castle it can be good to play around and make it exactly how you want it. But you can't go sticking your flag in the ground and wonder why you don't have a fancy castle like the guy next door who has foundations and walls and stuff. That's no good when winter comes. So it really doesn't matter how you time your meals, if you aren't eating balanced portions of mostly whole foods. Fine tuning is moot if you are still eating an excess of calorie dense snacks. And while ensuring you eat enough protein will help you feel more satisfied after meals, that's only any good if you stop eating when you feel full and keep within your calorie requirements. We do know an awful lot about nutrition, and that's marvellous, and really interesting for geeks like me, but it's perfectly OK to set aside some of that because in practice, much of that detail has a negligible impact for most people. Unless you are a top athlete training for your absolute perfect performance or a bodybuilding/figure competitor aiming for stage perfection, you honestly can live without the details. If you are looking at your diet and wondering why you aren't reaching your goals, look down to the foundations before you start trying to build turrets. I did this little vlog for my lovely beta testers, who are currently trialing my anti-diet Free Living Fitness coaching programme (watch out for that soon, subscribe for updates), where you can hear me chat on about this sort of stuff.